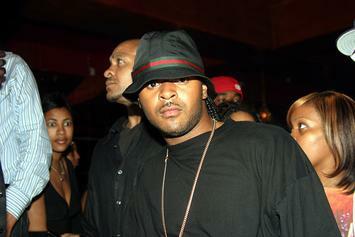 Today marks the 10th anniversary of his death. 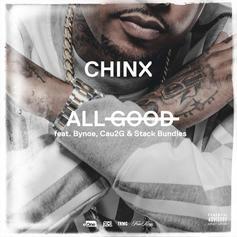 Listen to another posthumous track from the late Chinx, "All Good." HNHH Premiere! 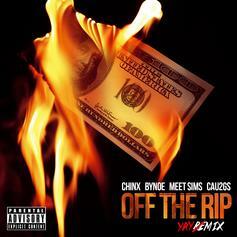 A posthumous release from Chinx and Riot Squad affiliates. 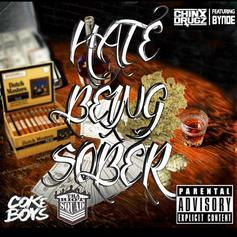 Coke Boyz member, Chinx Drugz, links up with Bynoe for this freestyle over Chief Keef's record "Hate Bein Sober".